Candy Kid is a simple maze chase video game written in XNA using C#/.NET. All development was done on Windows therefore it made sense to build a PC version of the game to be published available for sale. 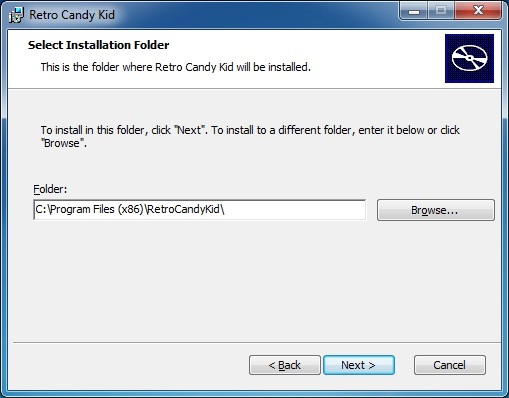 In order to build all binary files plus game content into a single deployable package, the Windows Installer XML [WiX] toolset was used. 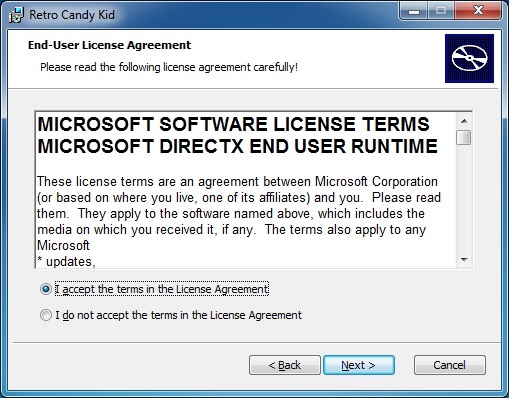 WiX is free software that builds Windows Installer packages from XML code. Next, download WiX Installer here. 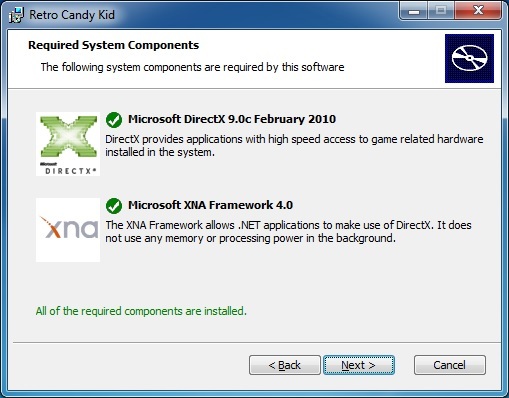 Note: post is based heavily on the XNA Installer published by Cygon! Note: C:\Program Files (x86)\SharpDevelop\5.1\data\resources\InstallerBitmaps required in Resources. Add this change to Files.wxs. This blob of XML is responsible to set Program Menu entry once installed. Important: make note of the Component Id as this will be used in Setup.wxs for Feature ComponentRef. Add this change to Files.wxs. This blob of XML is responsible to set the Desktop shortcut once installed. Important: make note of the Component Id as this will be used in Setup.wxs for Feature ComponentRef. Add this change to Files.wxs. This blob of XML is responsible to install the executable and all assemblies. Important: make note of the Component Id as this will be used in Setup.wxs for Feature ComponentRef. In order to copy the Content directory to the install folder, use the Wix "Heat" application to harvest the directory. The Wix Harvest Tool (Heat) generates the required fragment into its own Installer (wxs) file. Finally, remove all top entries with Directory="INSTALLDIR". Make note of the ComponentGroupRef Id. Main entry point: update Product XML blob and complete the Feature list as per the components (above). Ensure you have ProductIcon value set as Icon for shortcut and Icon displayed in Add/Remove programs! Finally, build WiX Installer from within Visual Studio to generate the MSI package RetroCandyKid.MSI. 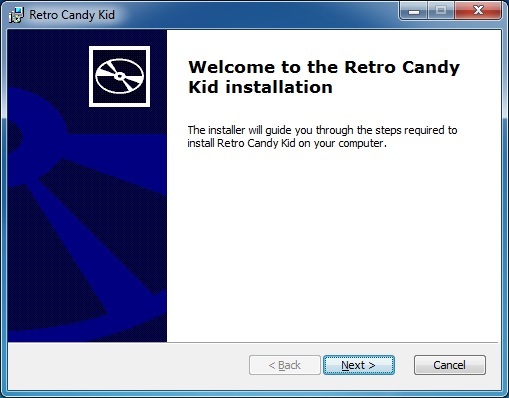 Double click to RetroCandyKid.MSI to install. Ensure there is a Program Menu entry + Desktop shortcut!